Just picture perfect weather the next few days with plenty of sunshine, dry weather, low humidity and temps in the 70s and 80s. However, Friday we’re expecting another round of strong to severe weather with a cold front that will be moving through the region. A strong front moved through Sunday bringing a quick round of severe weather. After the front moved through, winds shifted out of the NW and it really dried out the atmosphere. Today was just a beautiful day with 70s, sunshine and low humidity. The next few days will be AWESOME. 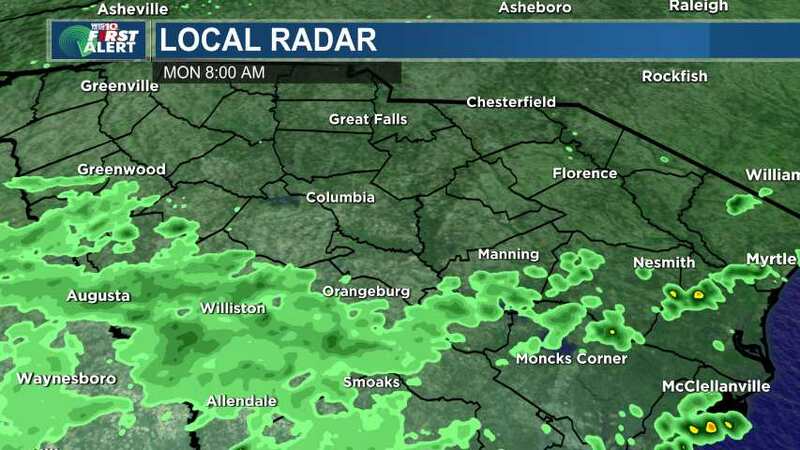 Highs in the 70s and 80s, sunshine and of course, dry weather! By Thursday, the humidity starts to climb as highs reach the 80s. This sets us up for the next weather event for Friday. 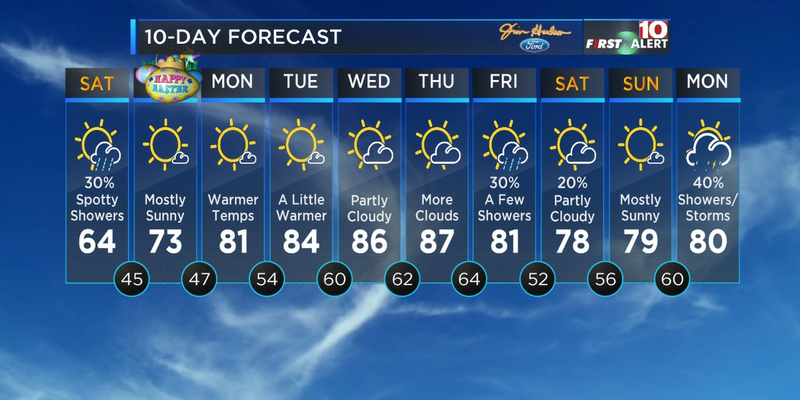 We’ve declared Friday a First Alert Weather Day! A cold front will slide through the region on Friday bringing with it the risk for strong to severe storms. Some storms will certainly pack a punch with heavy rain, gusty winds and of course lightning. We’ll keep a close eye on it for you as we move through the week. Tuesday: Beautiful day with temps in the 70s and sunshine. Low humidity too. Wednesday: Staying sunny but a little warmer with highs near 80. 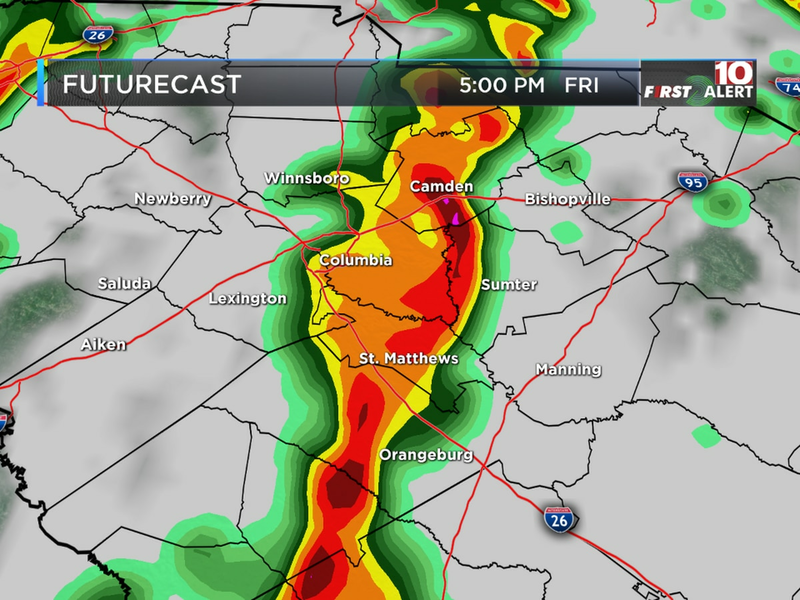 First Alert Friday: Watching for strong to severe storms to roll through during the afternoon. Highs in the 70s and 80. Kevin Arnone joined WIS as a Meteorologist in February 2018.